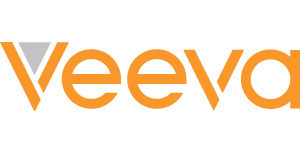 Looking for alternatives to Veeva CRM Suite? Tons of people want CRM in Pharma and Biotech software. What's difficult is finding out whether or not the software you choose is right for you. 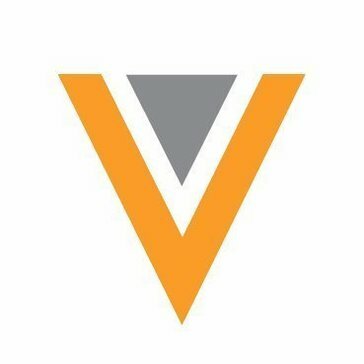 "Veeva Medical Suite Review: Veeva Medical Suite is a really good tool for Medical Science Liaison team to understand the medical landscape so that make an intelligent decisions while interacting healthcare professionals. " "It's Ok: Does a good job of allowing us to capture leads, save notes, and follow-up "
Be the first to review RxVantage for Reps! Be the first to review ysura! 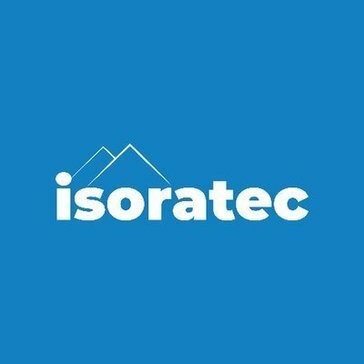 Be the first to review isoratec! 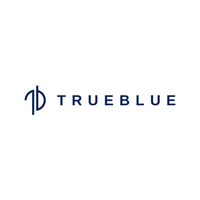 Be the first to review Trueblue Operational Suite! Be the first to review PRxCloud! 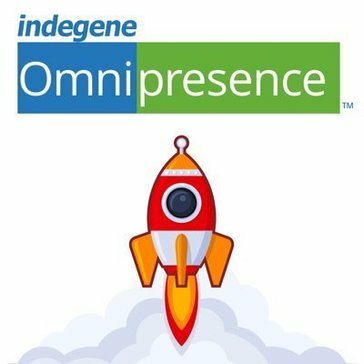 Be the first to review Indegene Omnipresence! 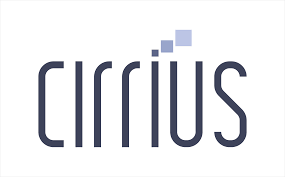 Be the first to review Phyzii Pharma CRM! Hi there! 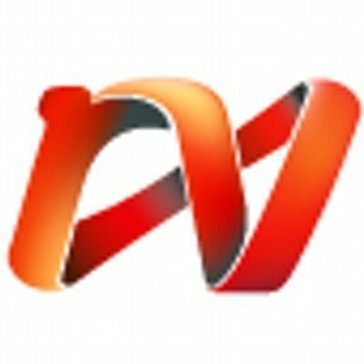 Would you like help finding solutions similar to Veeva CRM Suite?